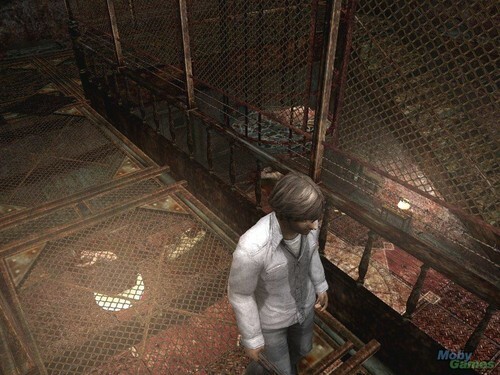 Silent Hill 4: The Room. . HD Wallpaper and background images in the Silent Hill club tagged: silent hill 4 the room screenshot. 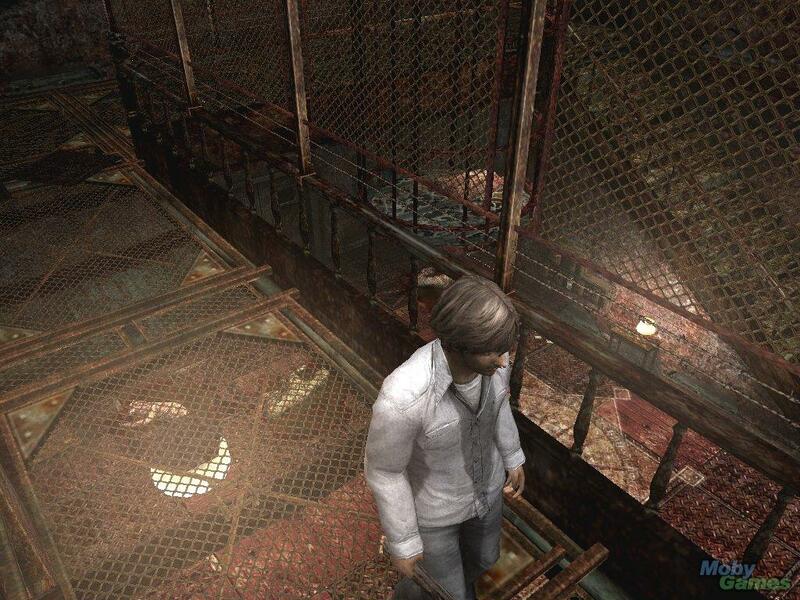 This Silent Hill photo contains chainlink fence. There might also be lumbermill and sawmill.